The ranch is starting to feel like home! 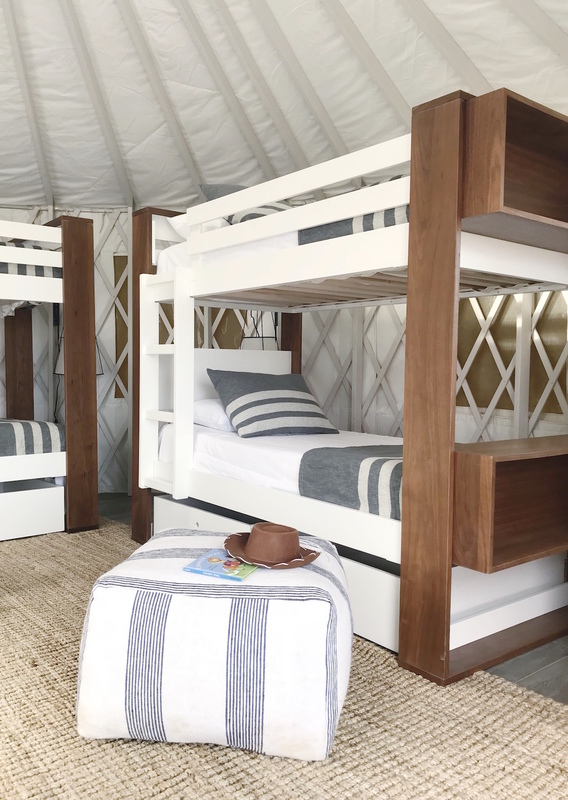 We have finished the kids yurt, the deck and we are finishing up the main yurt’s interior. I already love the memories we are creating as a family. Being off the grid, with limited cell service and no electronics, does amazing things for the mind, body and soul. I am so grateful that my very talented friend and designer, Stacy Hyde, helped me with this fun project! 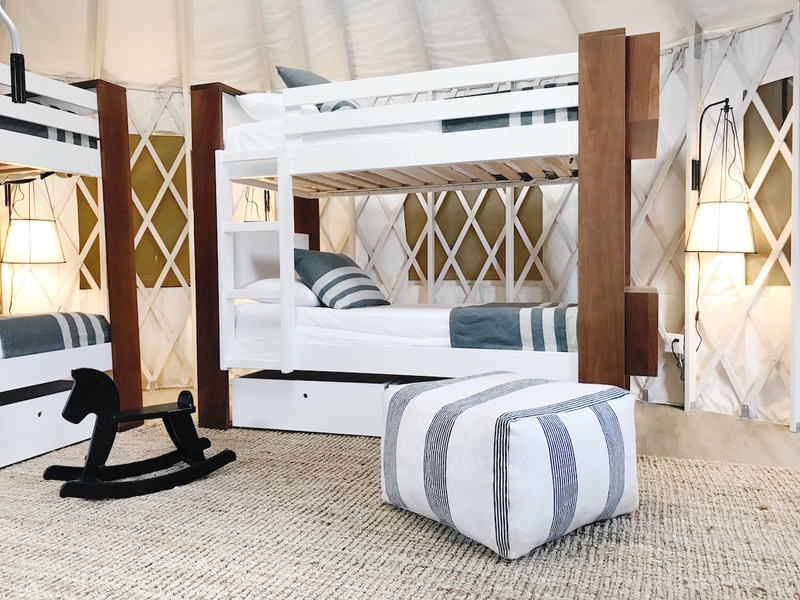 For the kids yurt, we added these incredible bunk beds from ducduc – and the kid in me is so excited! 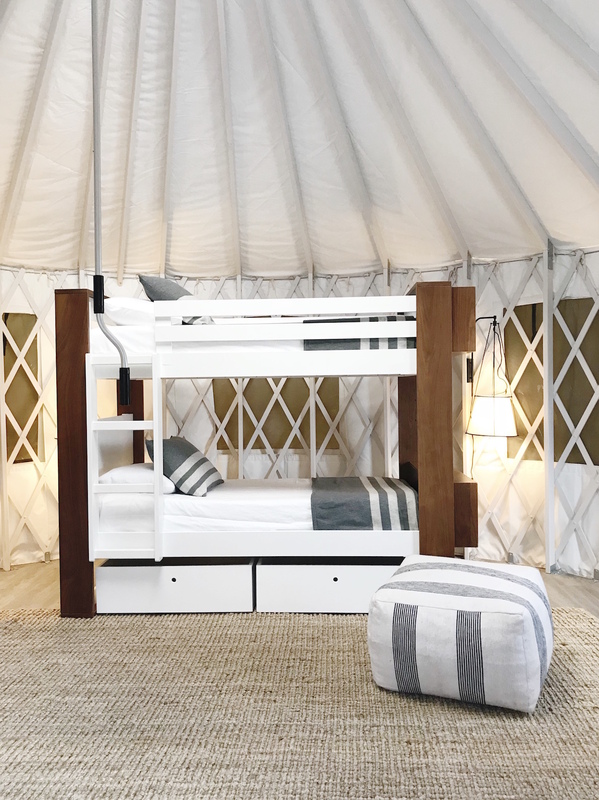 The beds have plenty of storage underneath the bottom bunk and the ends of each also act as a place for open-air storage. I like how the woven rugs adds contrast against the white walls and ceiling. And these poufs were the perfect way to incorporate stripes around the room. I hope the kids love their room! For the deck, we chose the Novel set from Stori Modern (a Dallas company!) and they could not be more perfect in the space. 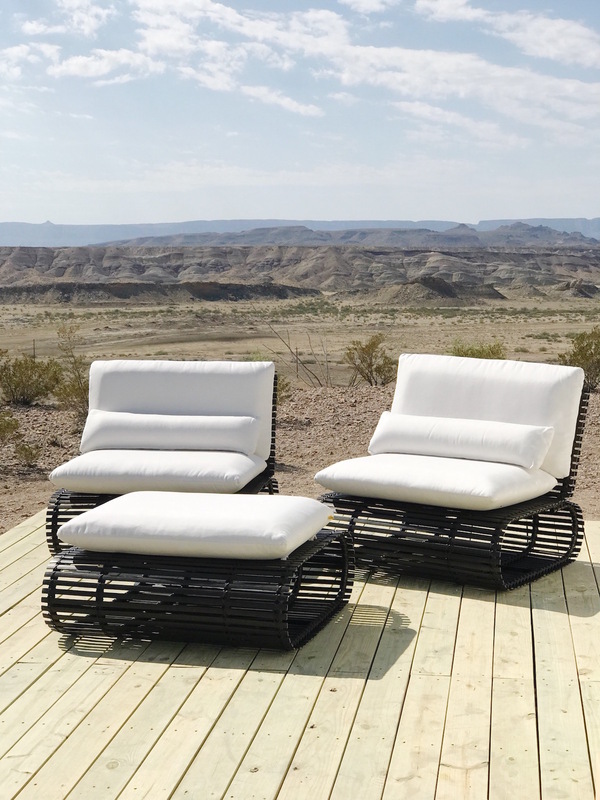 We wanted something modern but comfortable, black and white, and could also survive in the elements. 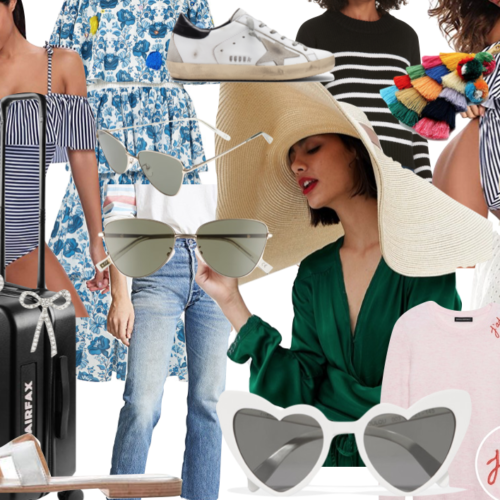 So far, we spend most of our time on the deck so I am happy to have plenty of comfortable (and stylish) seating. 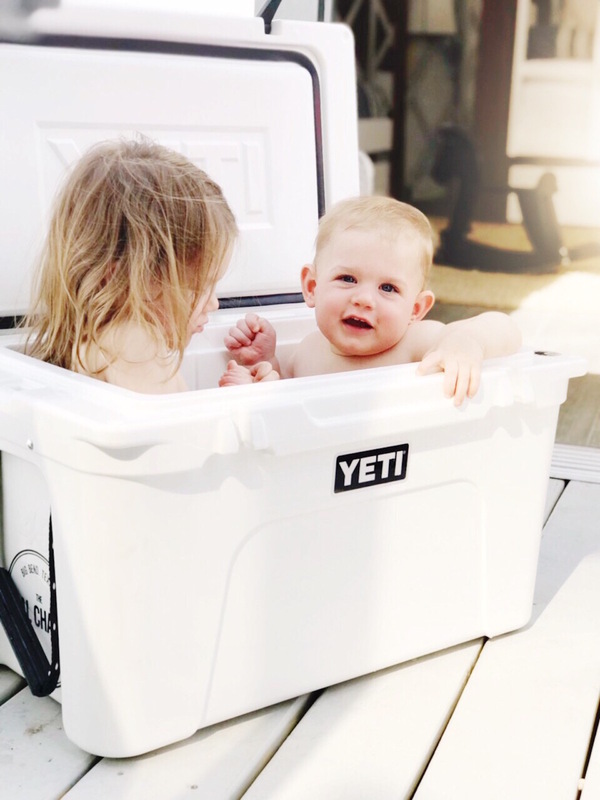 Are you traveling or camping with toddlers and don’t know where to bathe them? A cooler works great. Ha! The kid’s room is amazing! Can’t wait to see the rest!! !